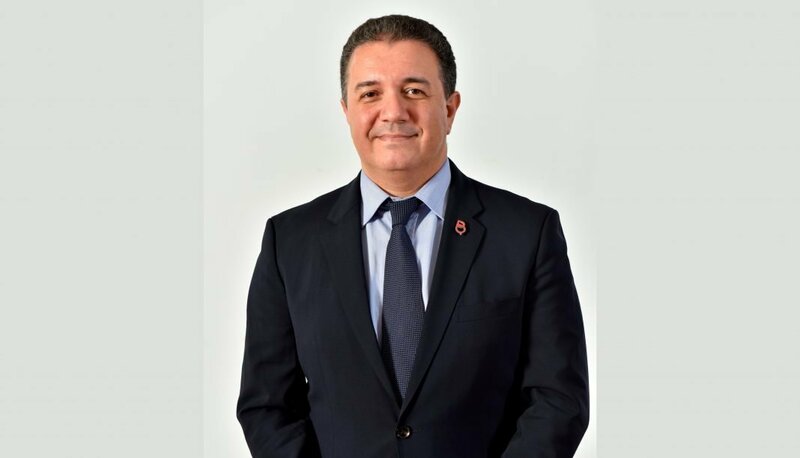 Batelco, the leading digital solutions provider in the Kingdom, announced that it has adopted the cloud-based email service, Amazon WorkMail, from Amazon Web Services (AWS) to power email services for both corporate and retail customers. Amazon WorkMail is a secure, managed business email and calendar service with support for all mobile devices and desktop email clients. With Amazon WorkMail, Batelco will offer an enriched email communication experience that is secure and reliable, in addition to providing increased mailbox storage capacity. Batelco is an AWS Advanced APN Partner, Direct Connect Partner, and Authorised Channel and Public Sector Reseller, delivering AWS services in Bahrain to meet the requirements for local enterprise and government customers. AWS is a global cloud computing provider, operating for more than 12 years, offering over 165 services including computing, storage, networking, database, analytics, application services, mobile, and deployment management and developer tools.